Are you able to identify South Africa’s national tree just by looking at its leaves and stem features? Would you be able to name all the different trees and shrubs in your garden or know what are some of the practical uses of a particular tree? 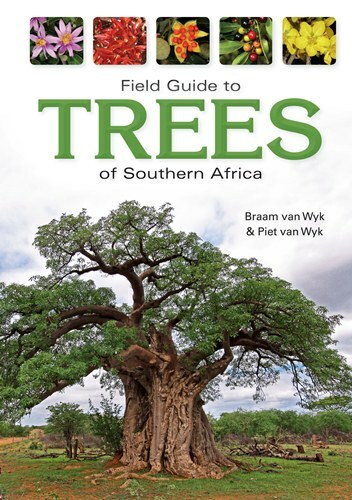 The encouraging thing about this book is that you don’t need to be a seasoned botanist to identify some of the 815 most common native and alien species of trees in southern Africa. With lots of enthusiasm a bit of patience and perseverance, you can learn what distinguishing features to look out for, where you would find them by looking at the maps and match the information up with the hundreds of beautiful colour photographs. This revised edition runs to just over 700 pages, clearly a labour-of-love and is an investment that can take pride of place on any bookshelf.